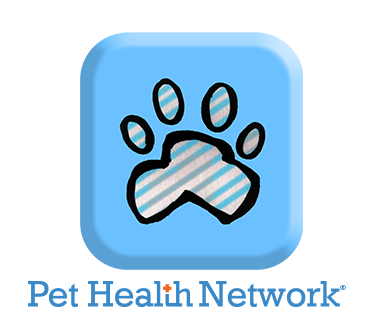 Welcome to the Rockland Animal Hospital Contact Us page! To get directions to our facility from Rockland, Thomaston, Rockport, Camden, Union, Appleton, Hope and Warren, and the surrounding midcoast Maine areas, please click on the map below! 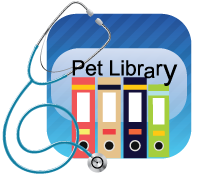 To contact the veterinarians of Rockland Animal Hospital please use our handy form below. Please note: This form is for non-emergency communications only. If you have an urgent need, please call us at 594-5850.